VRP $259,900-$275,000. 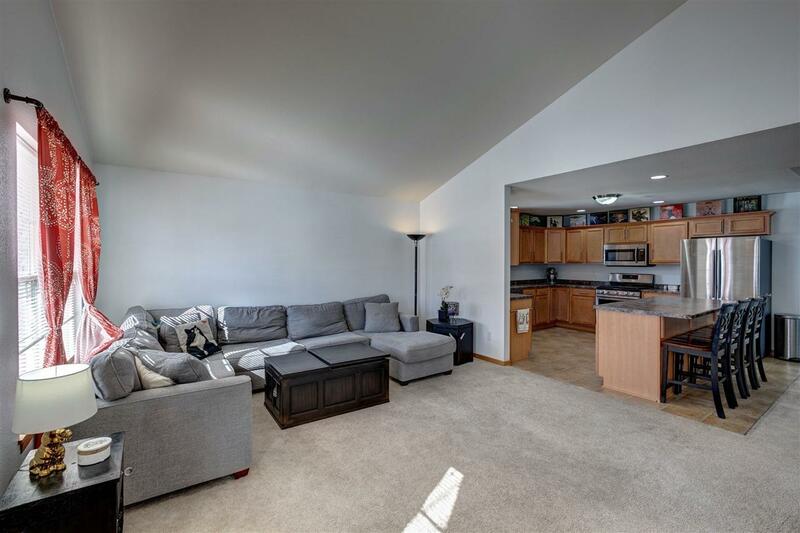 Spacious newer ranch home in lovely Pines of Elkhorn. 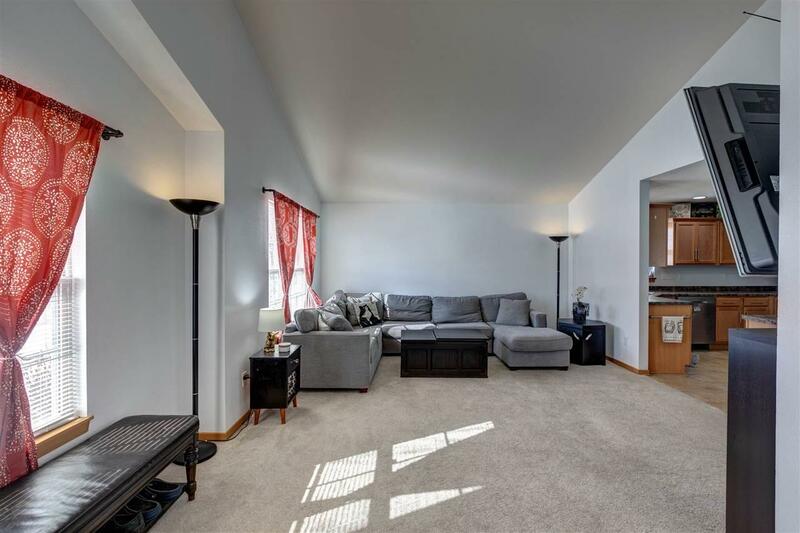 You will love the generous room sizes & open floor plan. Main floor laundry! 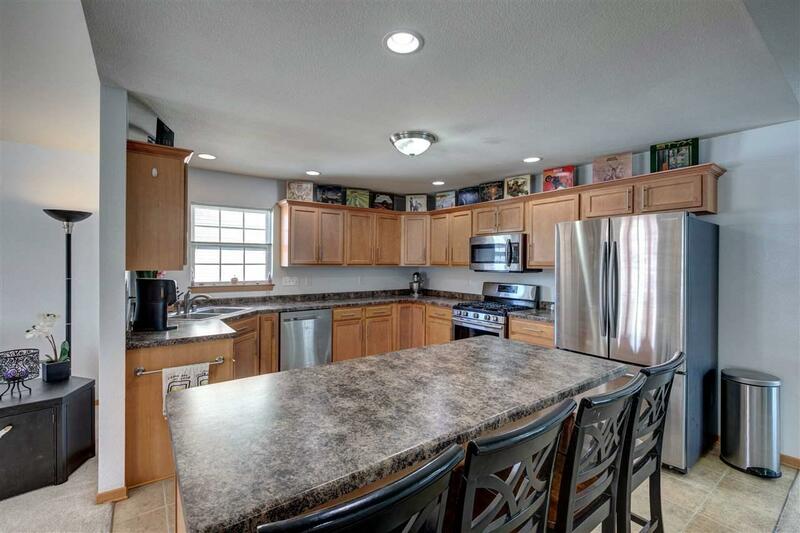 The kitchen has an enormous island & is conveniently open to the dining & living areas. New stainless steel appliances! Master suite features cathedral ceilings & bathroom with stand alone shower, soaking tub & double sinks! The lower level awaits your finishing touches! It's stubbed for a bathroom & has legal egress sunshine window. Nice big lot, & Sellers have enlarged the patio area for better back yard enjoyment. New shed. Move in ready! Great deal!